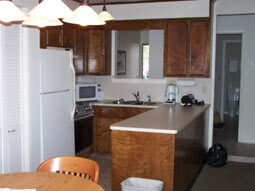 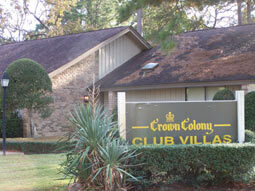 Here are some additional pictures that were taken when we took advantage of Crown Colony's Stay and Play Package in November 2007. 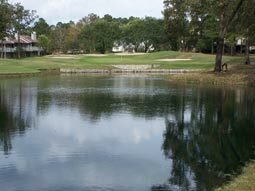 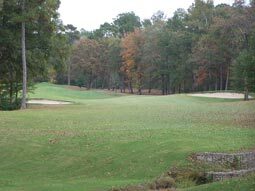 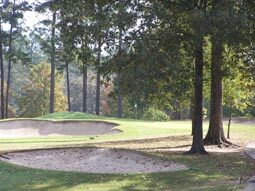 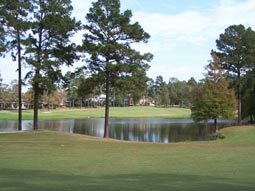 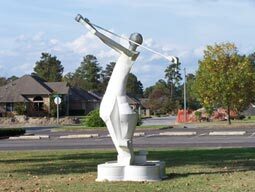 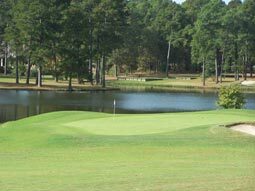 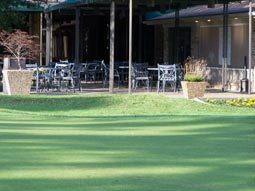 Click on this link to return to the Stay & Play Review or check out our review of Crown Colony Golf Course . 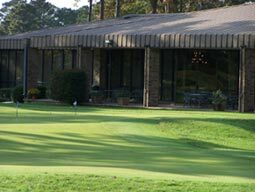 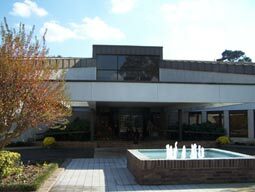 Crown Colony has a very nice club house with meeting rooms, restaurant, bar and lounge, well stocked pro shop, and men's and women's locker rooms. 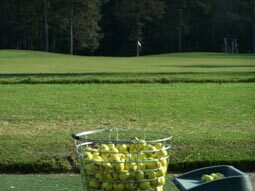 Just outside the pro shop are tennis courts, racquetball court, chipping area with a steep faced bunker, driving range, chip and putting green. 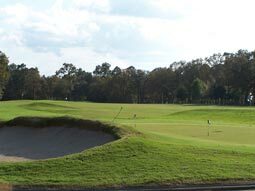 Here are various shots of the golf course. 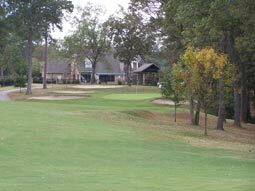 The 13 Villas are about 100 yards from the pro shop, driving range, pool, and 18th green. 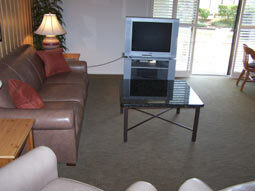 They are reasonably priced and fully furnished.